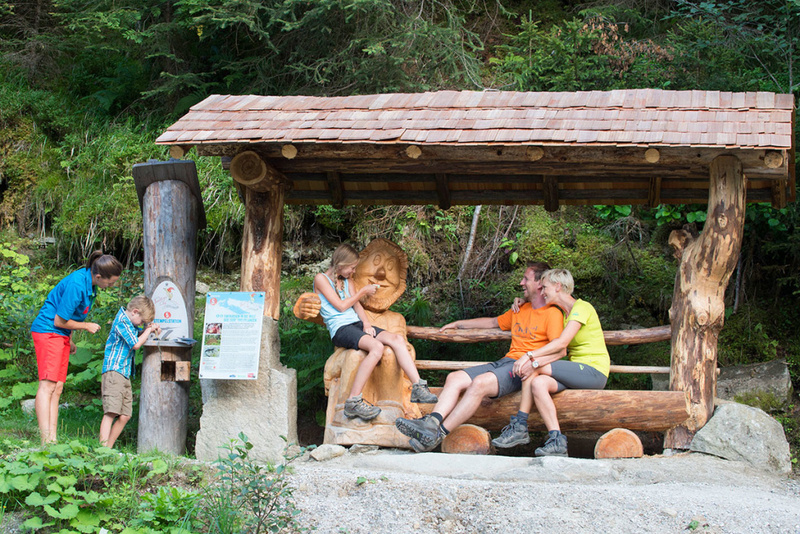 Enjoy a great holiday for the whole family: hiking, swimming, biking and the Nationalpark Sommercard Mobil. More than just a meal - we offer culinary specialties from the region, social enjoyment and the best service for your gourmet holiday. 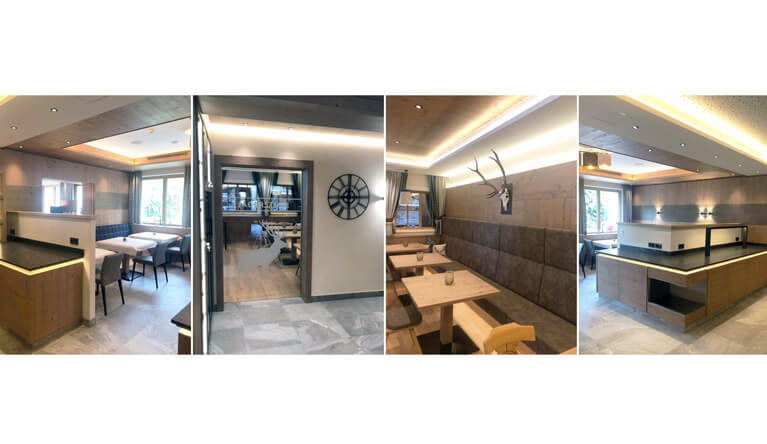 At Pentecost the time has come: we spoil you in our completely redesigned restaurant! 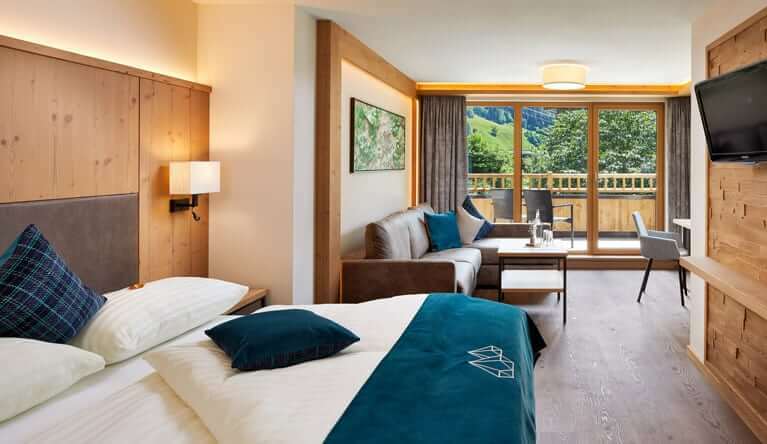 The spacious and comfortable rooms provide the ultimate holiday comfort. 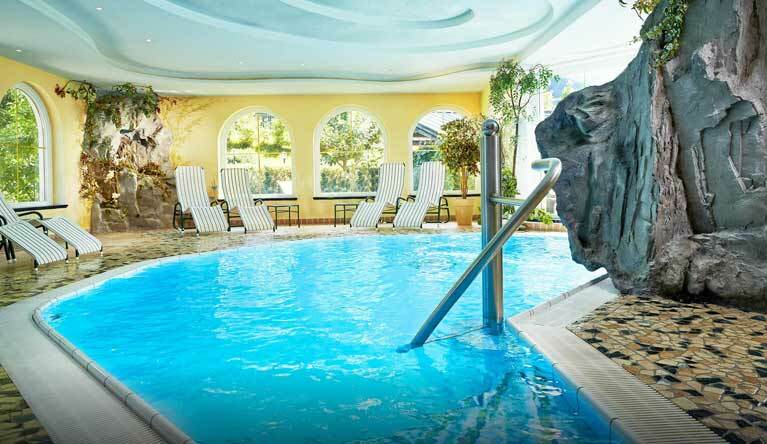 We invite you to relax and enjoy so that you can feel great after an active day. Experience wellness happiness in the Emerald Spa with its stunning mountain views. Forget the stress of everyday life with the power of gemstones. 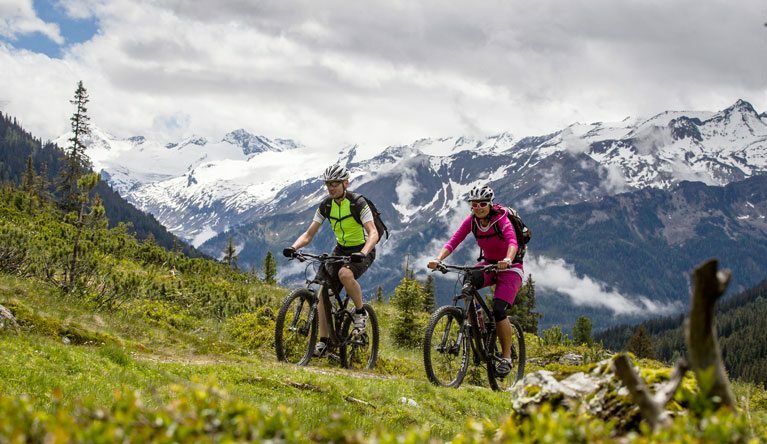 Biking with the whole family, beautiful mountain-trails and downhill-trails: 800 km of biking at all levels! 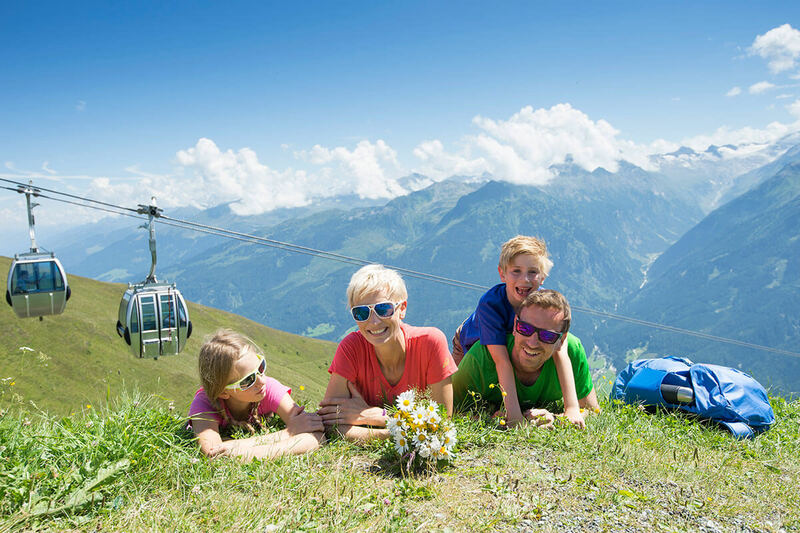 There’s lots to look forward to during your family holiday in Austria: hiking and cycling in Salzburg and Tirol, with or without children. Relaxing on the lawn alongside the pool and in the wellness area. 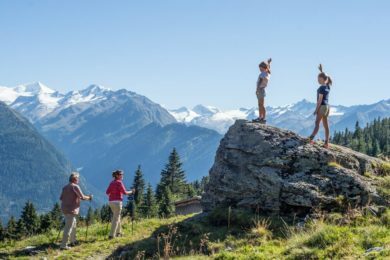 Experiencing the Hohe Tauern National Park region – with the hotel managers Günter and Maria as certified guides. Wellness for the adults. Fun and action for the children, e.g. at the timber playground on the Wildkogel. 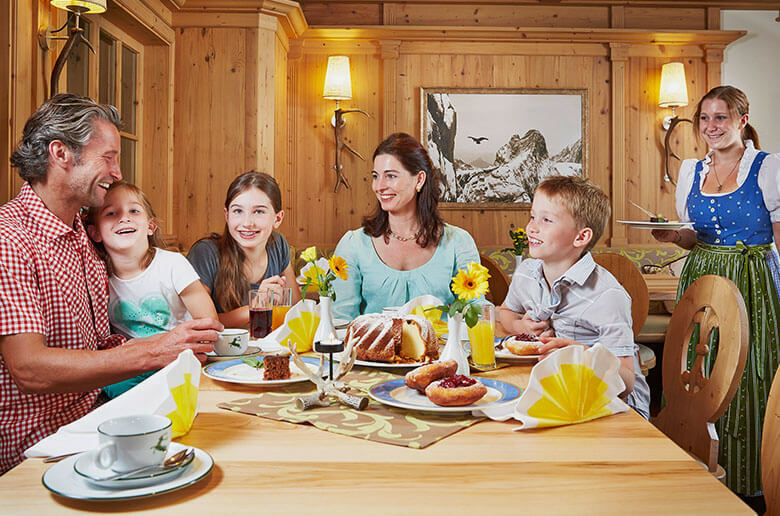 Enjoy precious days during your holiday: with the cuisine from the hotel chef Günter and the hotel’s inclusive services in summer. Alpine rose weeks “7=6”, hike through the early summer in Salzburg’s mountains and enjoy the red sea of ​​flowers! 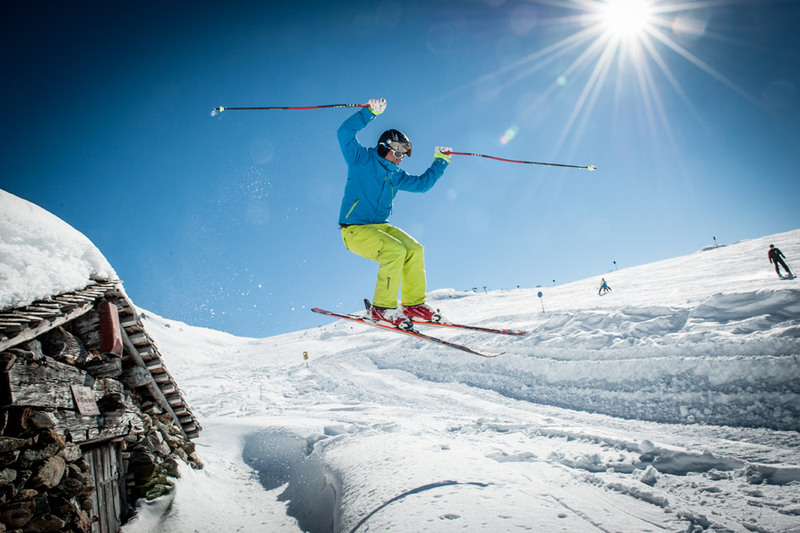 Are you already looking forward to the warm time of the year, when the Alpine roses are in bloom in the mountains at Whitsuntide and our natural lakes invite you to swim and splash around in summer? Hiking taxis bring you to the best starting points for hikes through Hohe Tauern National Park. The Emerald Cable Car (Smaragdbahn) floats up to the top station of the mountain cart track on Wildkogel. With a National Park Summer Card Mobile, it’s all free! 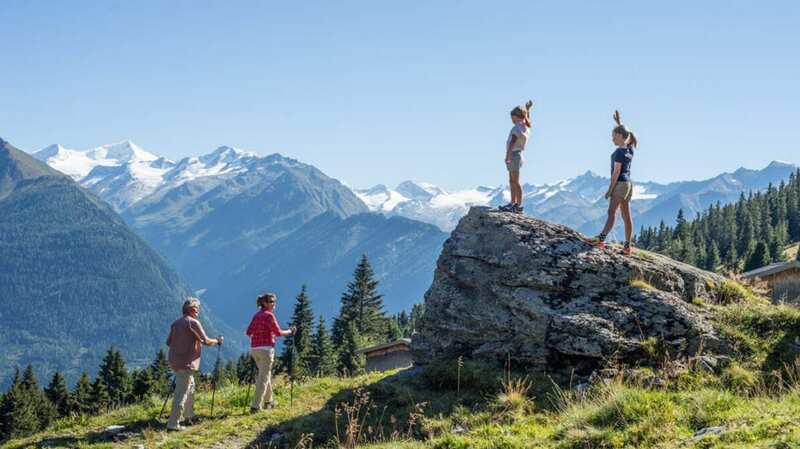 See our 2019 Hiking Holiday Offers including the National Park Summer Card Mobile. 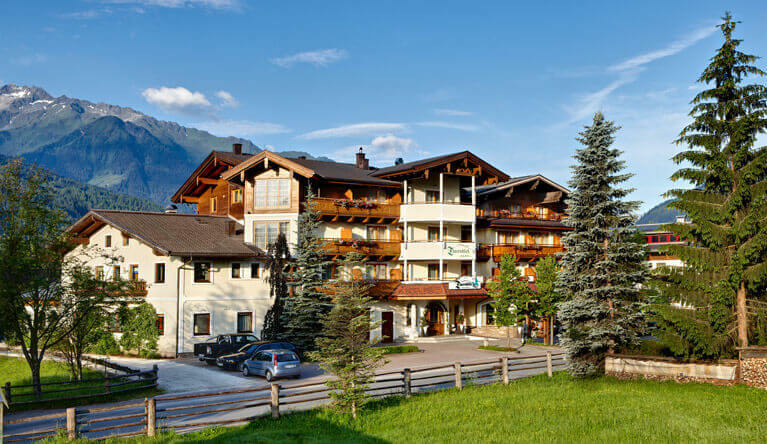 While the children go swimming in the hotel pool or take part in the children’s programme, parents experience the Salzburg mountains on mountain bikes under the competent command of mountain bike guide and hotel owner Maria Innerhofer. 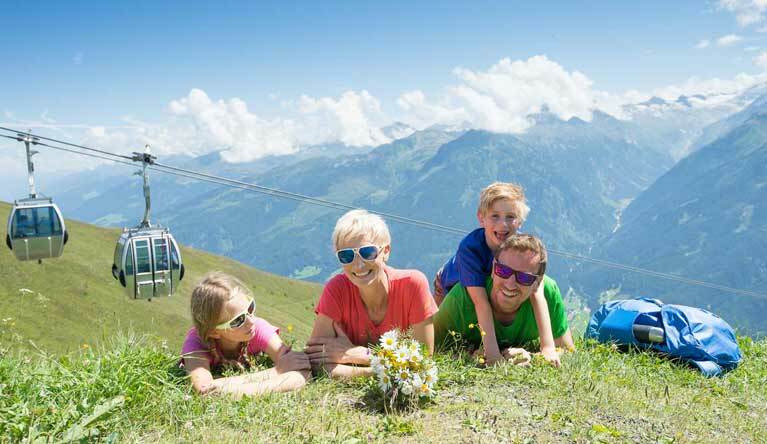 Go on family hikes with hiking guide Andrea and then enjoy excellent meals at the hotel. For the kids, there is a children’s juice bar and special children’s menu. 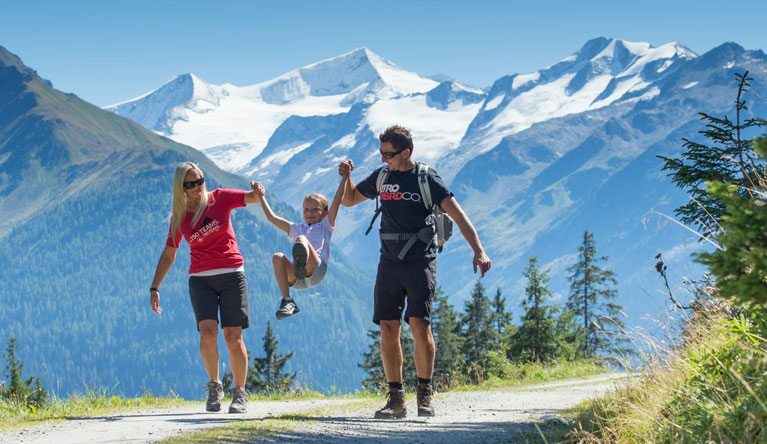 See our 2019 Family Holiday Offers including the National Park Summer Card Mobile. By the way: Children up to 11 years old stay for free at the four-star hotel. See the reviews for yourself and read about the quality of our hotel. We are very pleased about the great reviews from our guests - many thanks! 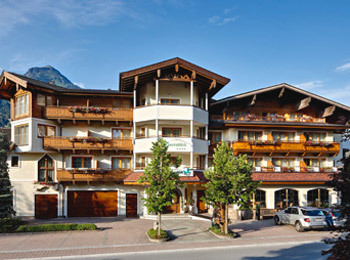 The Family Hotel Tauernblick is certified by the Austrian Ecolabel. 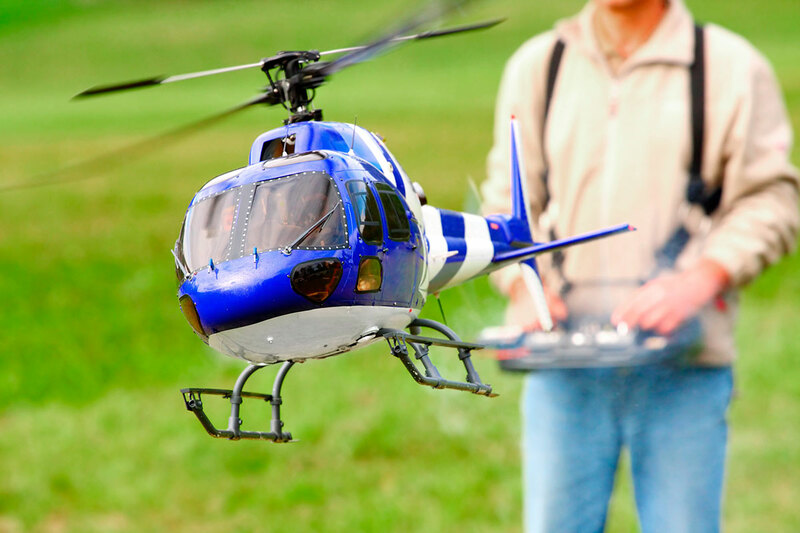 For us, the best service during your mountain biking holiday always comes first.